It’s painfully obvious that it’s time for Rodgers to drop this Celtic man for good – agreed? 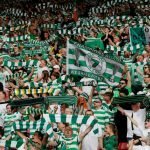 Celtic’s game with RB Leipzig was, for the most part, a pretty faultless performance from the Hoops. Given the quality of the opposition and the way the last game ended, it’s fair to say that they weren’t the favourites to win the game heading into it. However, win they most certainly did, with the boys in green and white putting in a wonderful performance. 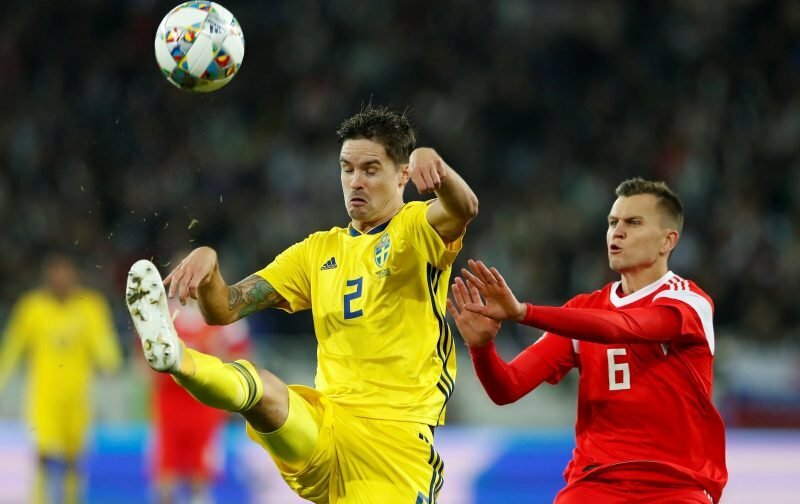 Practically everyone in a Celtic shirt should be proud of themselves for what they achieved, but one player that perhaps should curtail the celebrations is Mikael Lustig. On a night of impressive performances, it was the defender that looked like the odd one out. He hasn’t been particularly great for a little while, and it seems that Brendan Rodgers’ decision to give him the captain’s armband did little to improve matters. He looked shaky and lacking confidence, whilst his overall quality just seemed a level below everyone else. At 31-years-old, it’s clear that he’s on the slide, and for Celtic, that’s not something that can be allowed to continue. He was at fault for RB Leipzig’s single goal on the night, and you can bet that if we hadn’t found a winner against the German outfit, the screams for Celtic fans towards Lustig would have been far louder. Just because we won and played well doesn’t take his poor display away, and it’s time for him to be dropped. Agreed, in fact we’ve been screaming out for the last season or 2 to drop him. The saddest part though is that he’s been a brilliant servant and he just “got it” from day 1. It would be a tragedy to see his legacy tarnished to a point where he’s overstayed his welcome. Clearly Brendan just doesn’t fancy wee Gamboa at all, which is a shame because the wee man wears his heart on his sleeve and domestically at least, he’s looked a far livelier option (the assists for those 2 goals needed to get past Thistle in the League Cup back in August). With Gamboa unfancied and young Ralston locked in a cupboard somewhere, surely after that calamitous Summer transfer window the enigma Lee Congerton is finally going to justify his wage packet by having already identified a couple of proven, pacy RB’s as well the next up & coming Filip Benković………… and get the deals done quick for once before EPL clubs interest inflates the asking prices.